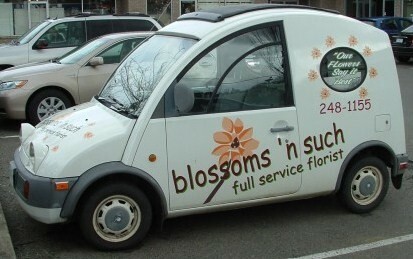 flowers from blossoms 'n such say it best! 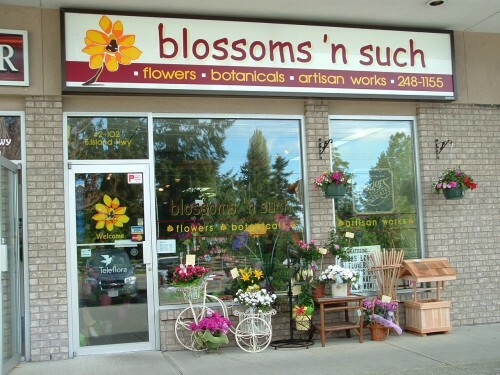 Located in the heart of downtown Parksville, British Columbia, blossoms 'n such is a family owned flowershop for all occasions, 'just becauses' and delivery. We focus on providing the best customer service and product quality to enhance the experience of buying and giving flowers. Established in 2001 (and honoured recipient of the Parksville & District Chamber of Commerce Entrepreneur of the Year Award for that year), we carry the highest quality fresh flowers, many sourced from BC growers. We specialize in unique, uncommon and old fashioned flower varieties - a wide and colourful selection that changes weekly and with the seasons. 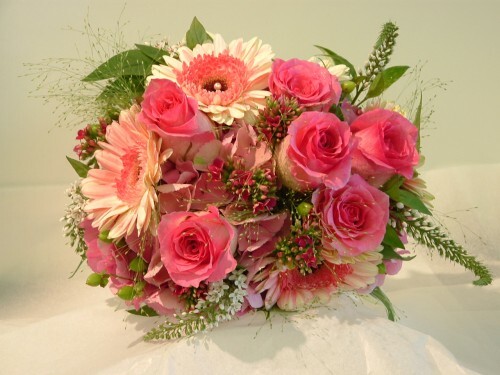 Each arrangement or bouquet from blossoms 'n such is custom made for you. Let us create the perfect display of flowers to reflect your personal style, be it refined and simple or full and abundant. We are a blend of contemporary with a garden twist. Our giftware reflects our love of flowers, plants and all things organic. We carry pots, vases, vessels and baskets made from natural materials as well as clean lined pottery and unique blown glass vases by local artists. Canada's original Chocolatier, Rogers' Chocolates, are available in beautiful boxed selections, complimentary gift wrapped. An ever changing assortment of healthy, happy tropical and blooming plants includes a stunning selection of premium orchid plants for home, office or a special gift. From exceptional customer service with inspired designers to beautiful fresh flowers and luscious plants at your fingertips, we invite you to experience the difference. Stroll into our shop and meet us ... give us a call at 250-248-1155 or 866-248-7707 ... or order on-line 24 hours a day. Creating a world of beauty with our hands, our hearts and the very best of flowers. blossoms 'n such is open Monday through Friday 9:30am to 6:00 pm and Saturdays 9:30am to 5:30 pm. Closed Sundays and stat holidays. Wedding Flowers & Special Events ~ Let us help you plan the flowers for a beautiful and memorable wedding or any special event - large or small. Call (250) 248-1155 or (866) 248-7707 to schedule a consultation with our talented floral professionals. Our wedding work is well known for not only the personalized design and quality of workmanship, but the level of service we provide. Great Gift Ideas for Any Occasion ~ We create tasty Gourmet Baskets and Decadent Rogers' Chocolate Gift Baskets for all occasions. Thank you for visiting our website for flowers delivered fresh from your local Parksville, BC florist and convenient online ordering available 24 hours a day!! Delivering daily in Parksville and area - Qualicum Beach, Qualicum Bay, Nanoose, Craig Bay, Errington, Coombs, Hilliers, Whisky Creek, French Creek, Chartwell, Bowser and Deep Bay.